What do you think is the main problem in many of our churches today? I think it is not so much about the problem related to having the right programs, sufficient funds, effective leaders, or attracting non-Christians. 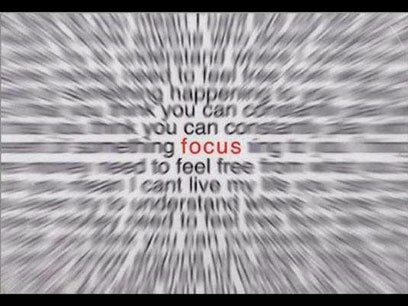 I believe the fundamental problem is that of losing a proper focus. The proper focus is none other than a grand vision of Jesus, the one and only Head of the Church. The Church is all about Jesus – the Redeemer-King, the Risen King, the Reigning King, and the Returning King. I’m praying that our church and all the churches in the world would be truly Jesus-centered. Are the things we’re doing in the church flowing from the finished work of Christ on the cross and his resurrection? That we believe that what he accomplished on the cross is already sufficient and that there is nothing more we can or must do to earn God’s favor? Or are we doing these things because we think that by doing them we can earn or merit God’s blessings? Are the things we’re doing in the church a way of recognizing and obeying Jesus as Lord who now reigns from heaven? Or are we doing these things just because these are traditional or some successful churches are doing them? Are the things we’re doing in the church a way to show how excited we are in the return of the Lord Jesus? Are we showing non-followers of Jesus what it means to live under the present and coming reign of Jesus? Click the image thumbnail on the left to listen, read, download or share the sermon Jesus and His Church, Part 1 of the 12-part sermon series The Story of God’s Church.